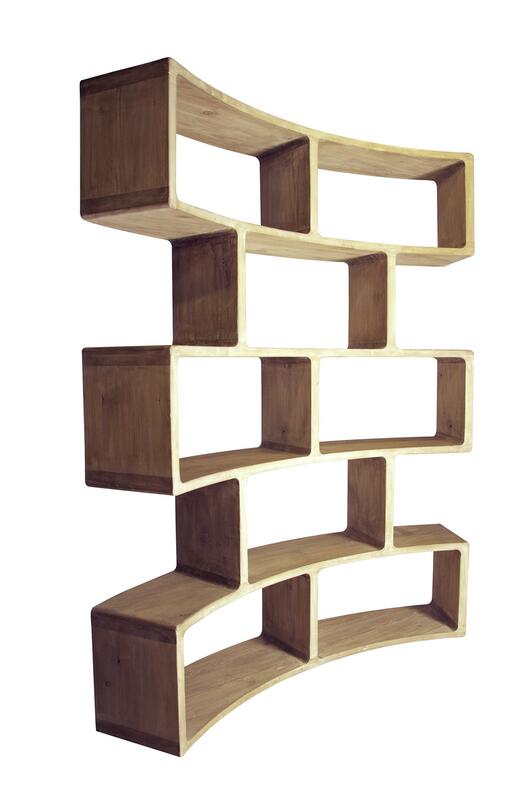 We LOVE this funky curved open shelf bookcase made of reclaimed douglas fir and shown in Gray Wash finish. Tucked in a corner or floating in the middle of a room, this will certainly be a focal point. Fill it with your treasures, or simply leave it alone, it’s up to you.